BAM is made up of UW Madison students and other non-student members of the Madison community. Together we represent a varied group of many ages, races and dance backgrounds. 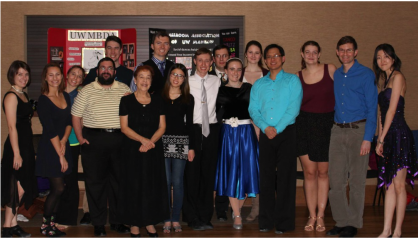 We welcome anyone who loves to dance! 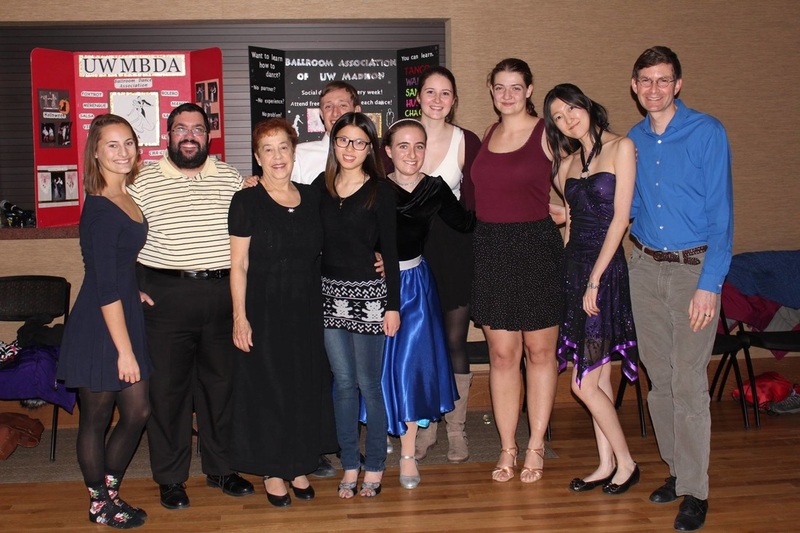 BAM members elect council leaders each semester to plan dances, lessons, and activities for the club. We owe many thanks to them for their efforts. You can always find members of the BAM Council working the admission table at dances. Feel free to go to them with questions or just to say "hi"!